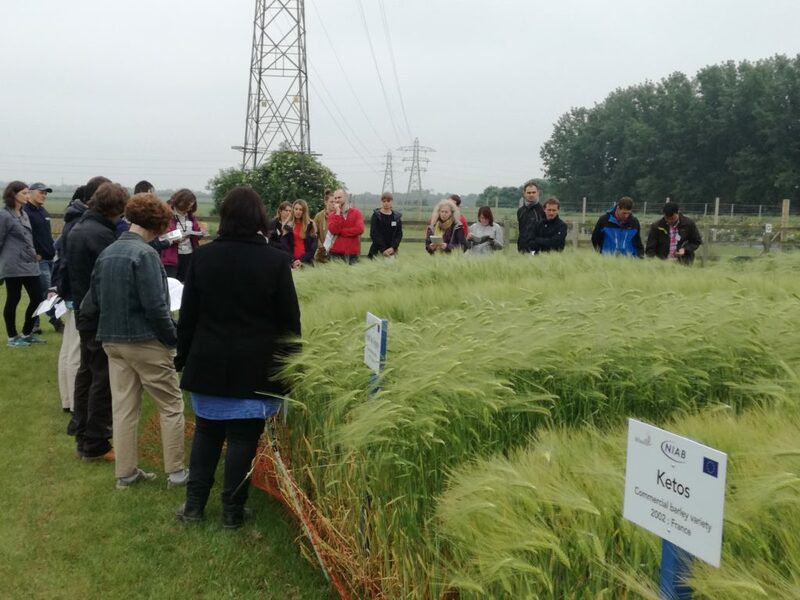 The “Crop management and development of innovative cropping systems” training was organized by the NIAB and the WHEALBI consortium the 29-30 May 2018 in Cambridge (England). 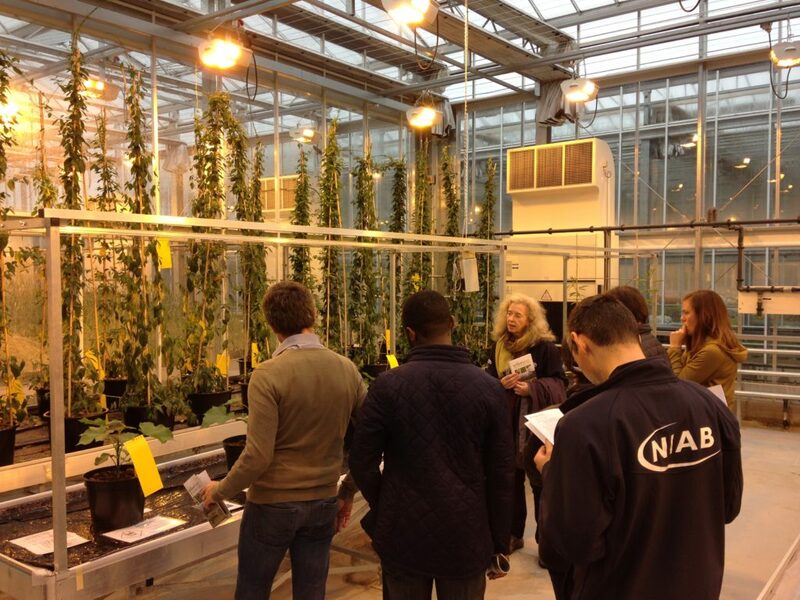 The training was attended by 10 persons from all over Europe with breeders, young researchers and students. During the two days of the training, people could discover new cropping techniques, new measuring instruments and the different trials that NIAB does with these innovative cropping systems and the WHEALBI varieties. The organization of this training was excellent and the evaluation of this training was good. The programme of this training could still be found here. Videos of this training will be released on the Youtube channel soon. Other subjects of the WHEALBI projects are already shown oh this page ! Don’t hesitate to have a look!